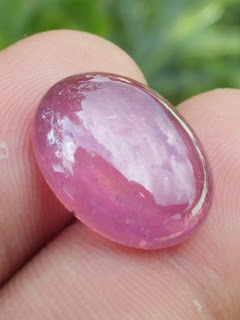 This is a nice natural Madagascar Ruby. 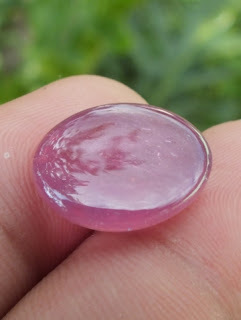 There are inclusions, but it has good quality crystal body. 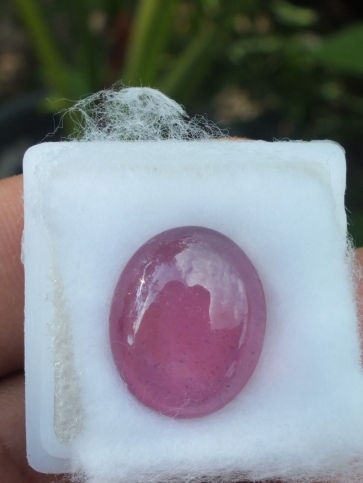 Madagascar rubies are commonly heat-treated and glass-filled. 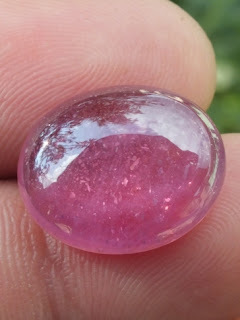 The size of the gems is 17mm x 14mm x 5,2mm. 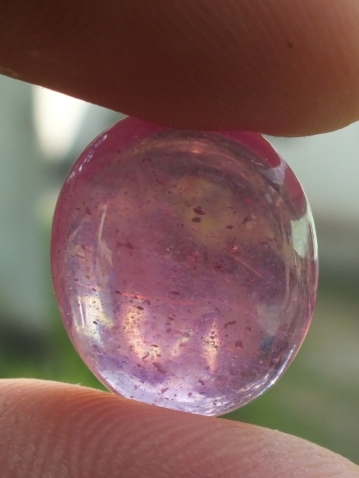 Get this beautiful natural corundum now! Natural Madagascar Ruby!